Will ‘Modi’s man’ Dattatreya Hosabale be the new RSS general secretary? 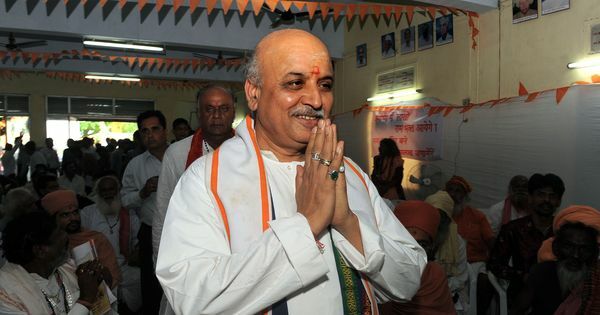 One question threatens to overshadow the Rashtriya Swayamsevak Sangh’s impending triennial conclave: will Suresh Bhaiyyaji Joshi get another term as the sarkaryavah or will he be replaced by Dattatreya Hosabale? The possibility of Hosabale’s elevation has caused disquiet in the Sangh Parivar for some time now. Hosabale is seen as Narendra Modi’s closest ally in the RSS and a section in Sangh fears the prime minister is working to put him in the key post to curtail the RSS’ influence over his party and government, or, at the least, make it work to his advantage. This section seemed on track to thwart Hosabale’s elevation, but the BJP’s impressive performance in the recent elections in the North East may have tilted the scales just in time for the conclave. The conclave, really a meeting of the RSS’ highest decision-making body, the Akhil Bharatiya Pratinidhi Sabha, will be held in Nagpur from March 9 to March 11, and is expected to be attended by around 1,500 delegates from the RSS and its many affiliates, collectively known as the Sangh Parivar. In the RSS’ hierarchy, the sarkaryavah, or general secretary, is the deputy to its chief, the sarsanghchalak. But since the sarsanghchalak is supposed to serve as the Sangh Parivar’s “guide and philosopher”, the sarkaryavah functions as the executive head. He is a powerful figure, appointing central officials, leading the executive committee Kendriya Karyakari Mandal and presiding over the Akhil Bharatiya Pratinidhi Sabha. The sarkaryavah is assisted by four sah sarkaryavahs, or joint general secretaries – currently, they are Suresh Soni, Krishna Gopal, V Bhagaiah and Hosabale. Hosabale has quietly gained wide influence in the Sangh Parivar over the past five years, his rise almost mirroring Modi’s in the BJP and in no small part a consequence of it. In March 2015, less than a year after Modi took over as prime minister, his supporters tried to make Hosabale the general secretary. 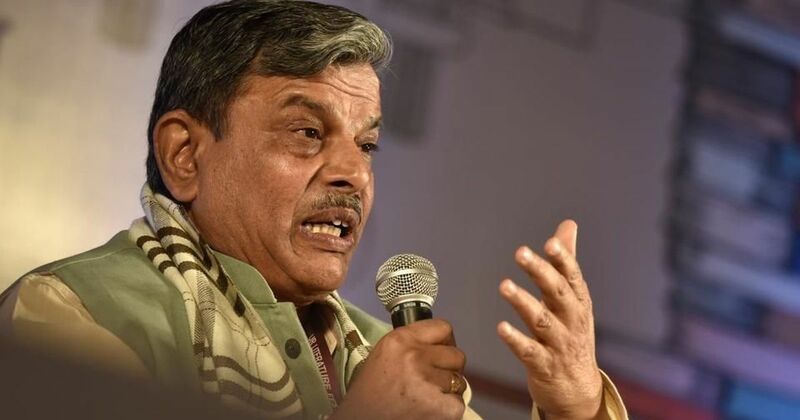 But a section in the RSS, apprehensive of Modi getting a say in its affairs if Hosabale became the executive head, opposed the move, and Joshi got another three-year term. Another such attempt was made ahead of the RSS’ Kendriya Karyakari Mandal meeting in Bhopal last October, but that too did not succeed. Joshi is considered an “organisation man”. Unlike Hosabale, who is so inclined towards politics that he played a key role in the BJP’s ultimately successful preparations for last year’s Uttar Pradesh election, Joshi has never really shown much interest in the workings of the BJP. Hosabale’s supporters argue he should still be elevated, not least to mark “a generational change” in the RSS. But his detractors are not impressed. Indeed, no less than a joint general secretary expressed unease over Modi’s continuing efforts to influence the selection of the next sarkaryavah at a meeting on the eve of an RSS conclave in Ujjain on January 2. The matter, though, could not be discussed in detail, a senior functionary who attended the closed-door meeting said, because it was not on the agenda. It was attended by the entire top brass of the RSS, including Sarsanghachalak Mohan Bhagwat, Joshi and the four sah sarkaryavahs. On the eve of the Nagpur conclave, however, the anti-Modi camp in the RSS stands weakened after the BJP’s success in Tripura, Meghalaya and Nagaland. Hosabale is thus in with a great chance to be the new general secretary. This has his detractors worried. Modi has already achieved near total control over the BJP, they argue, and if he succeeds in getting Hosabale in as sarkaryavah, the prime minister could use him to undermine the RSS’ position as the big brother in the Sangh Parivar.